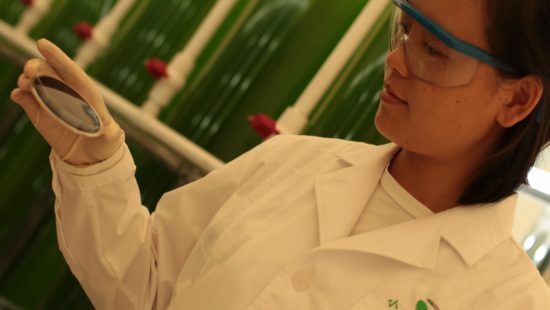 A biotechnology company producing natural specialty ingredients with sun, seawater, CO2 and microalgae. 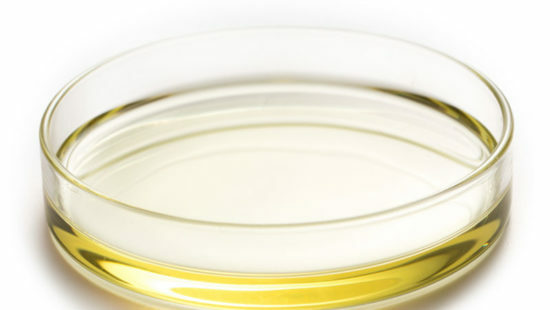 Delivering pure and natural products for food, nutrition, pharmaceutical and cosmetics applications. Enabling greater nutrition, health and wellness while greening our planet. 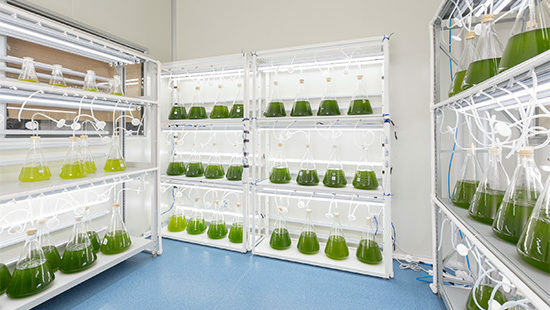 An Innovator in Commercial Scale Microalgae Cultivation and Processing. 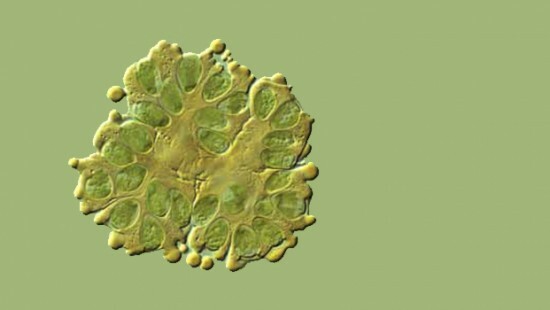 Lyxia Corporation is a southern California biotechnology company founded in 2012 with the expressed goal of harnessing microalgae to produce high value products. The production of the essential nutrient, eicosapentaenoic acid, more commonly known as the Omega-3 EPA, has been our first focus. We have now launched a series of products based on pure, natural, vegetarian EPA that is sustainably produced from microalgae. Better yet, we have done so with sun light, natural seawater, and repurposed CO2, contributing to its overall reduction and lessening its impact on climate change. It’s worth noting that our photosynthetic algae-based process produces pure oxygen that further improves the air we breathe. Our Shenzhen based R&D team has advanced our proprietary downstream process to isolate and purify valuable products from microalgae, setting new performance standards and contributing to the expansion of our patent portfolio. Sustainability is the guiding principle of our production operation. We leverage a sunny rural subtropical seaside location and CO2 released from a local power plant to produce our microalgae. 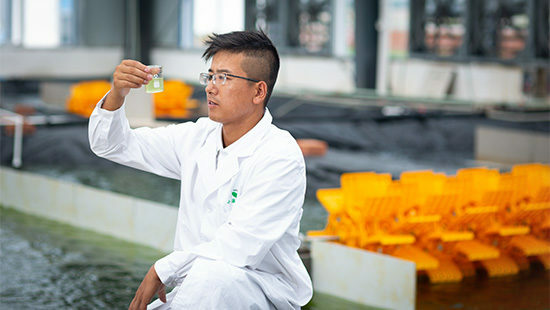 As we expand our environmentally sustainable operation to produce a valuable and nutritious algae crop for food and nutritional ingredients. we expect to provide as many as 1000 quality jobs for local residents. Our robust cultivation process enables us to rapidly scale from benchtop to commercial scale reliably and reproducibly while operating under a wide range of environmental conditions (from cloudy to sunny, warm to hot, and dry to rainy). Shenzhen Qianhai Xiaozao Technology Ltd.